The color is typically red garnet. 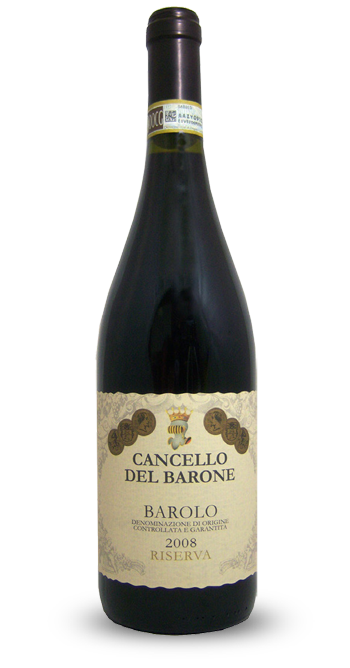 The aromas are complex and elegant, ranging from ripe red fruit and spices until toasty and tar. The flavor is gently tannic, austere, full and velvety. © 2018 Orvino Wines. All Rights Reserved.